Welcome home! 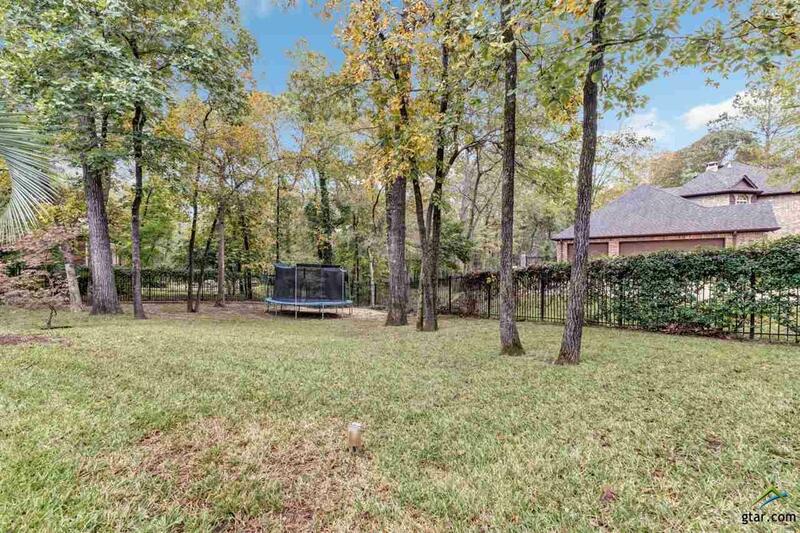 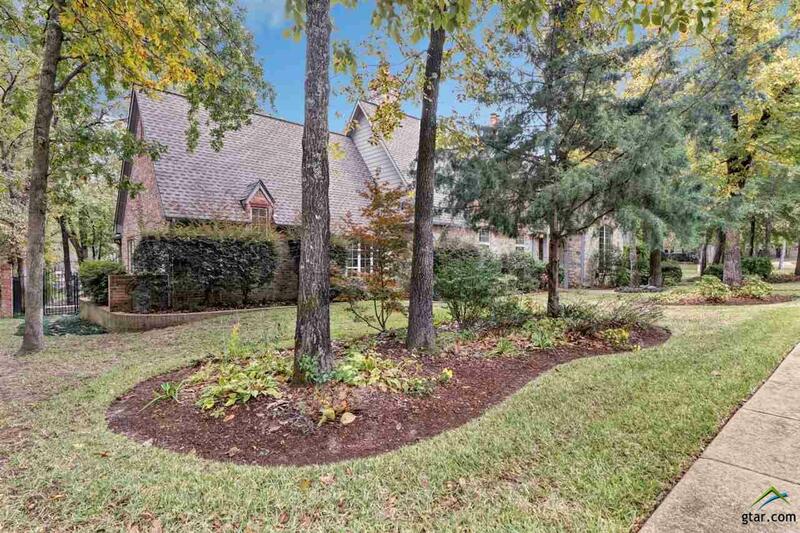 Situated on a half acre corner lot in The Ridge subdivision in The Woods. 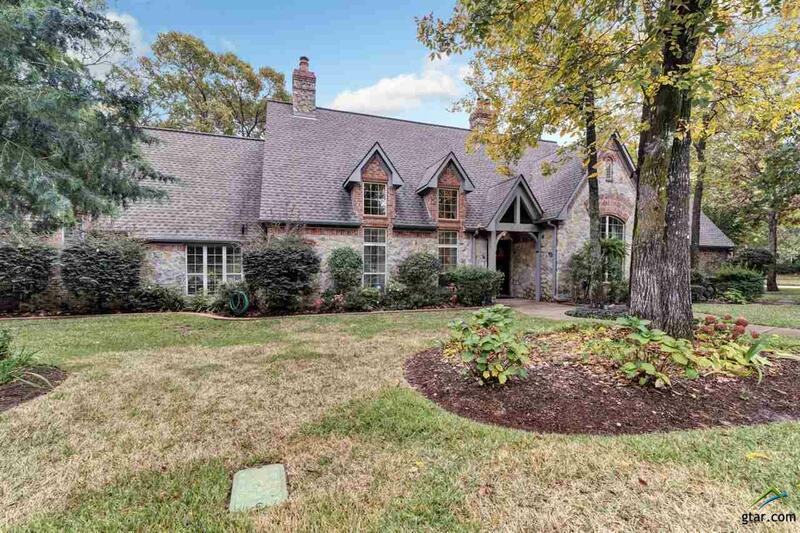 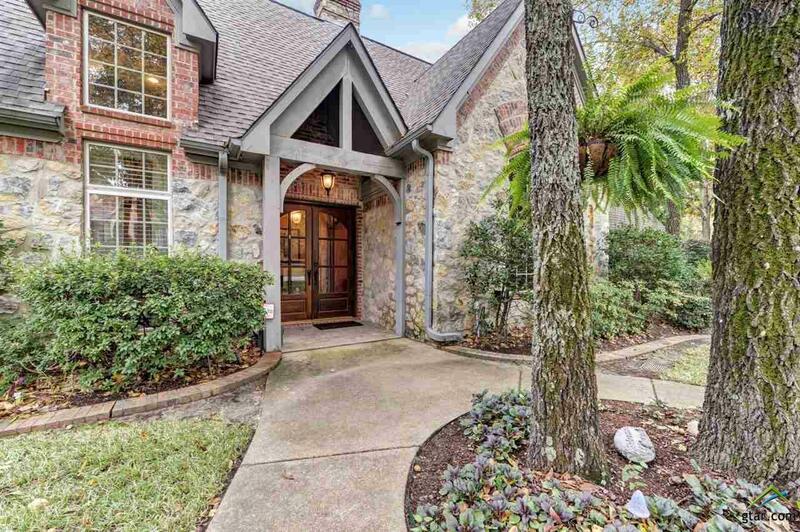 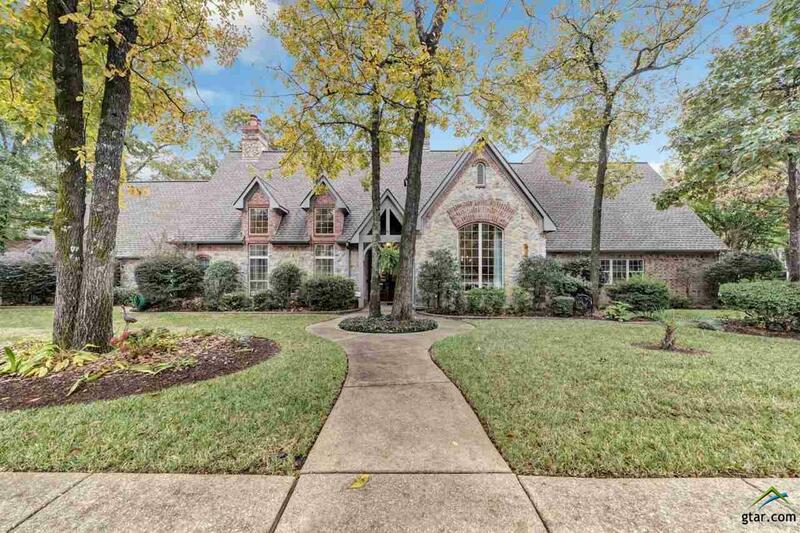 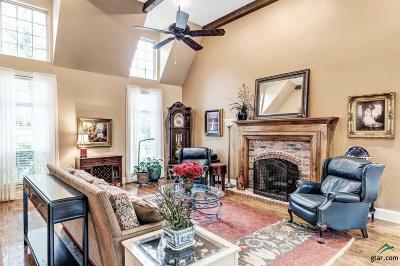 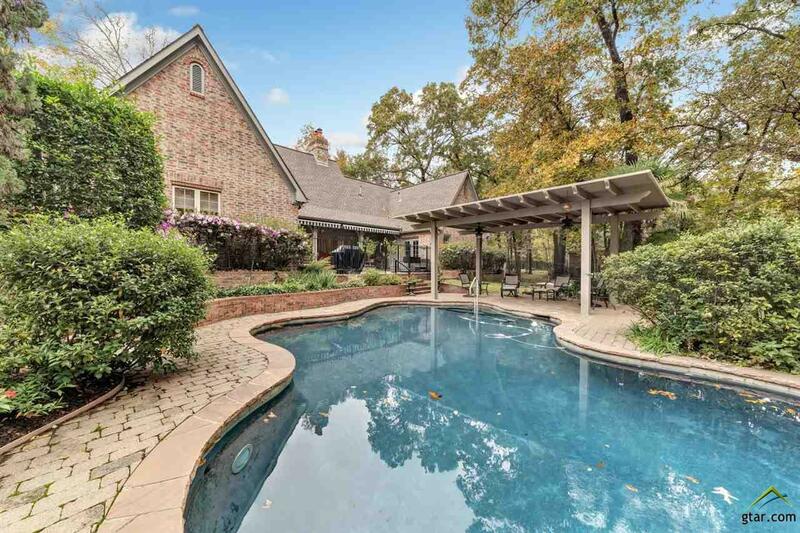 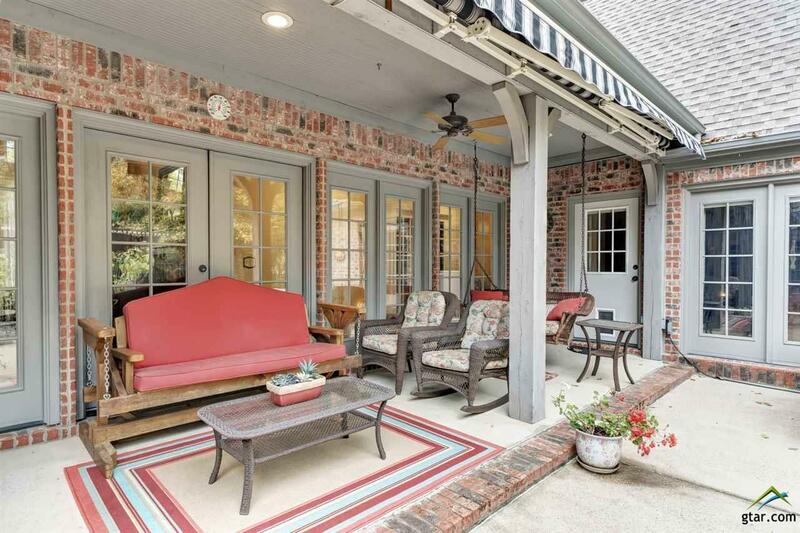 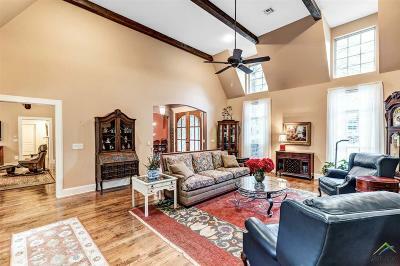 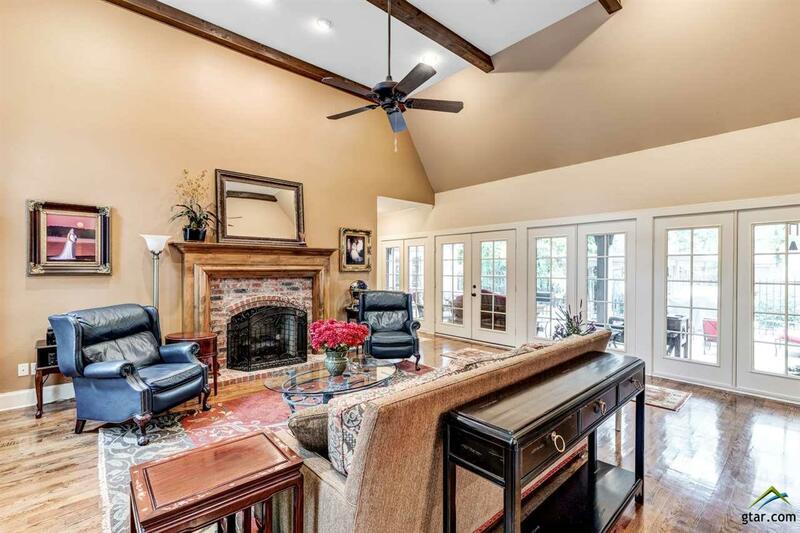 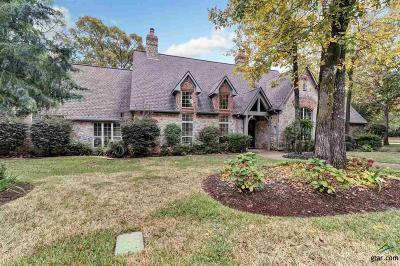 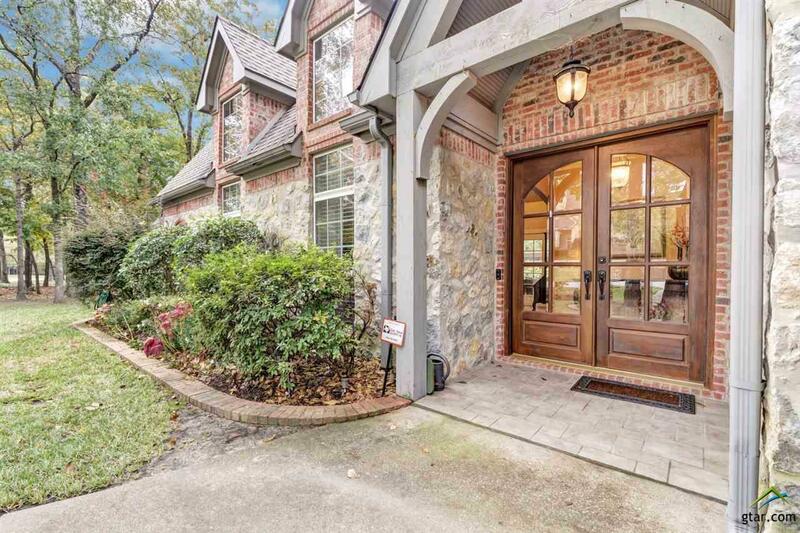 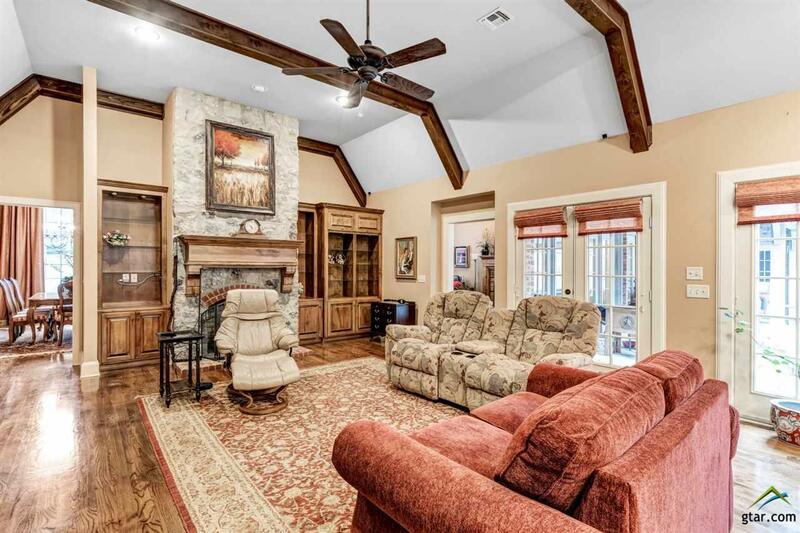 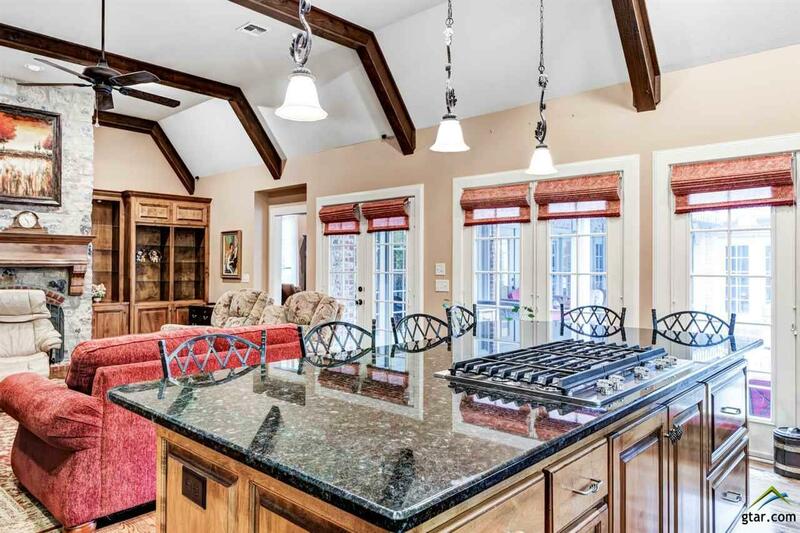 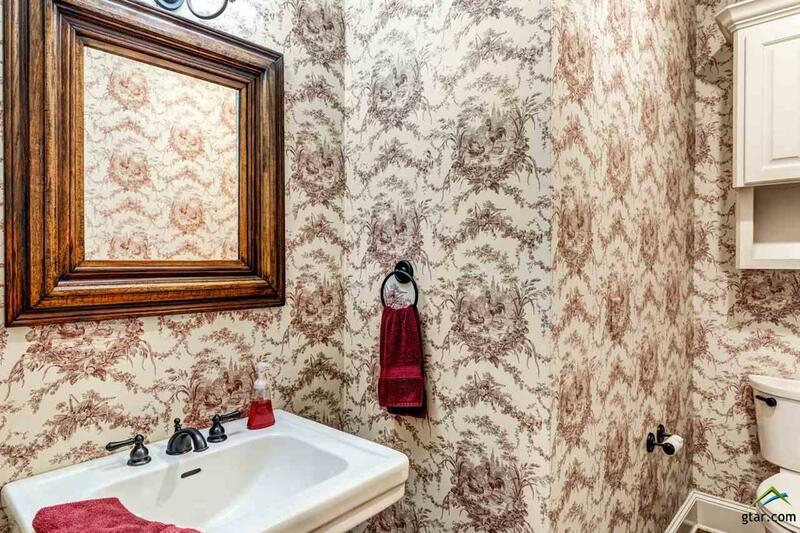 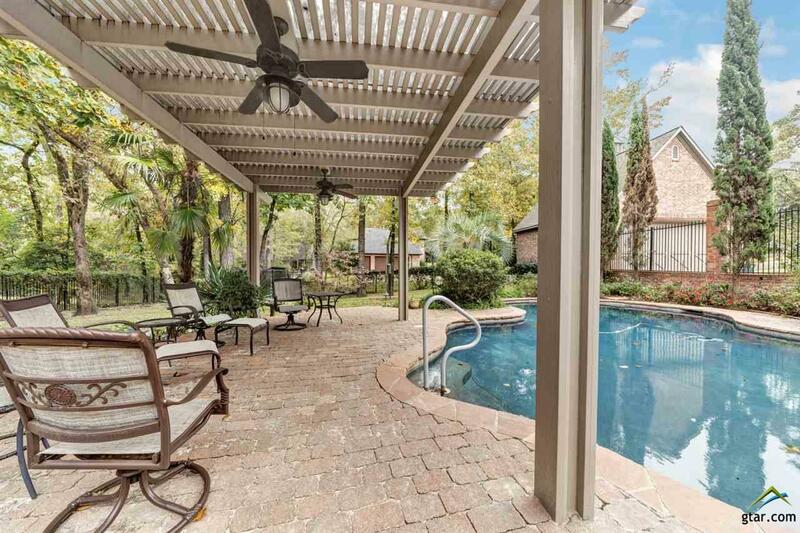 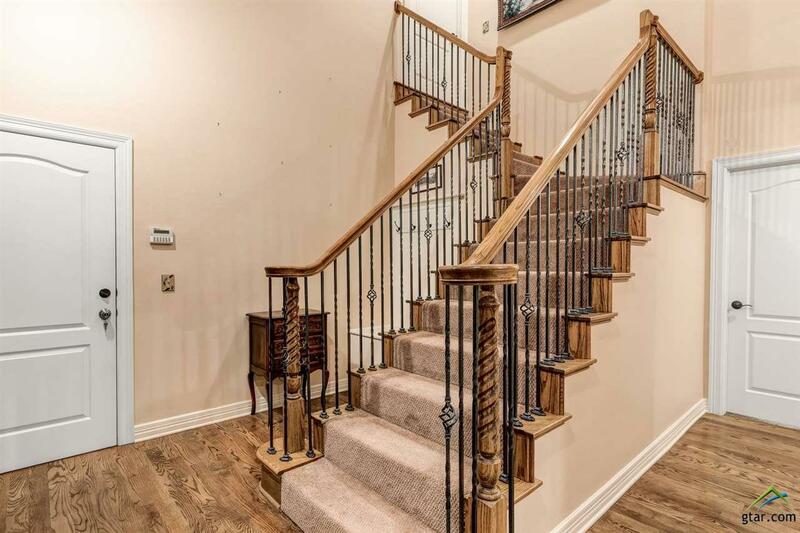 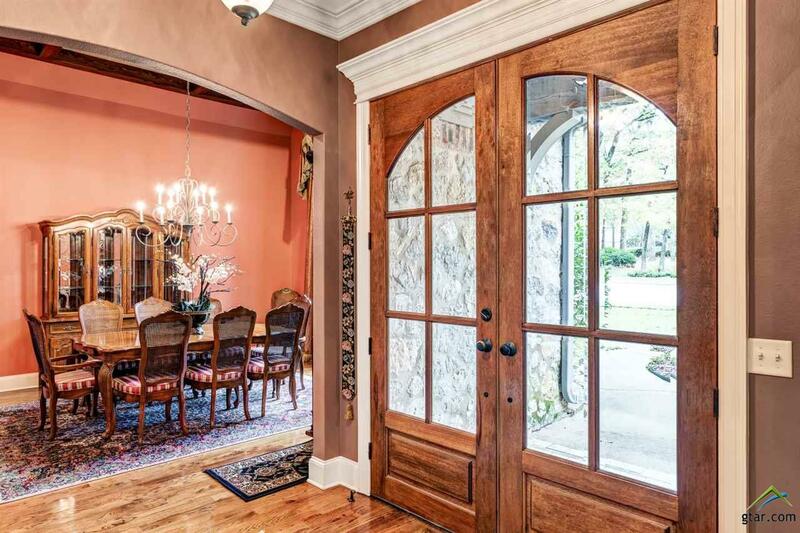 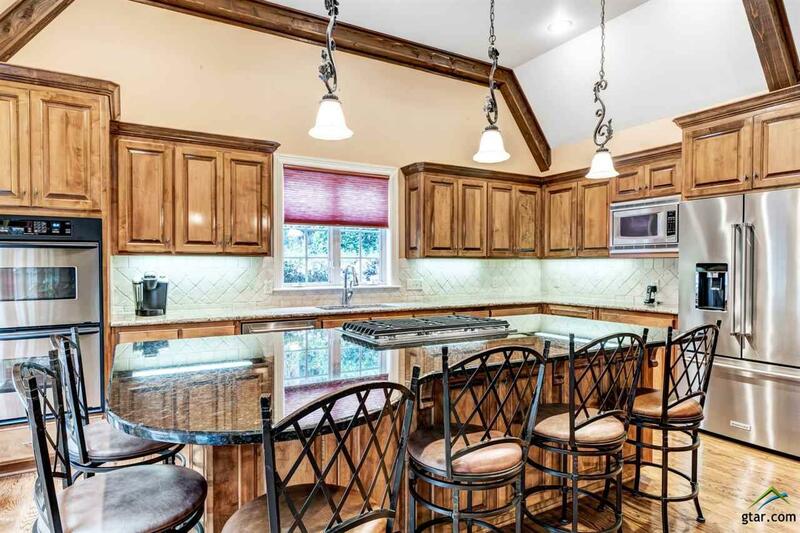 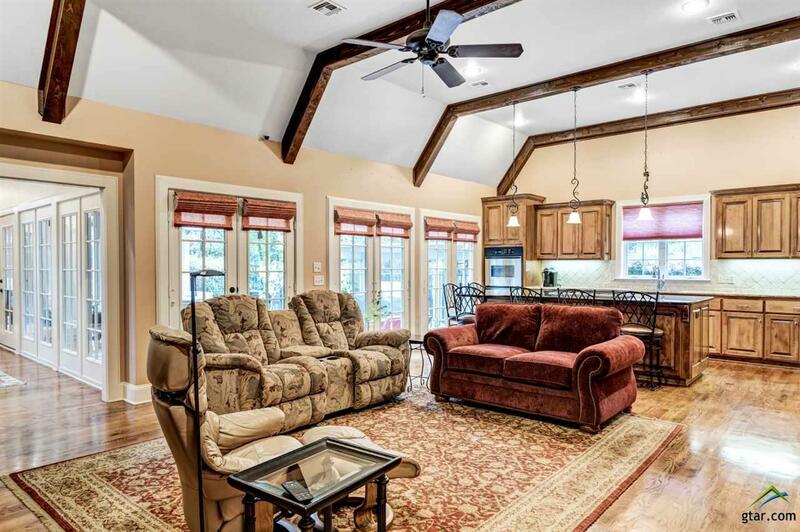 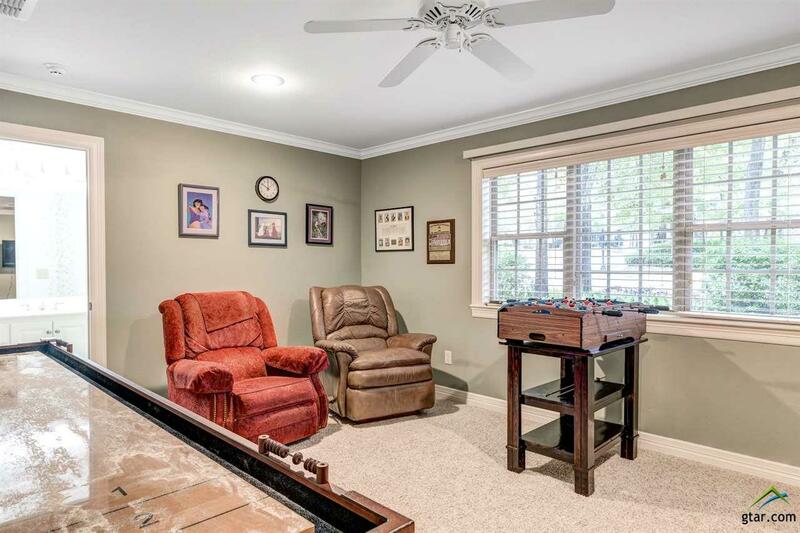 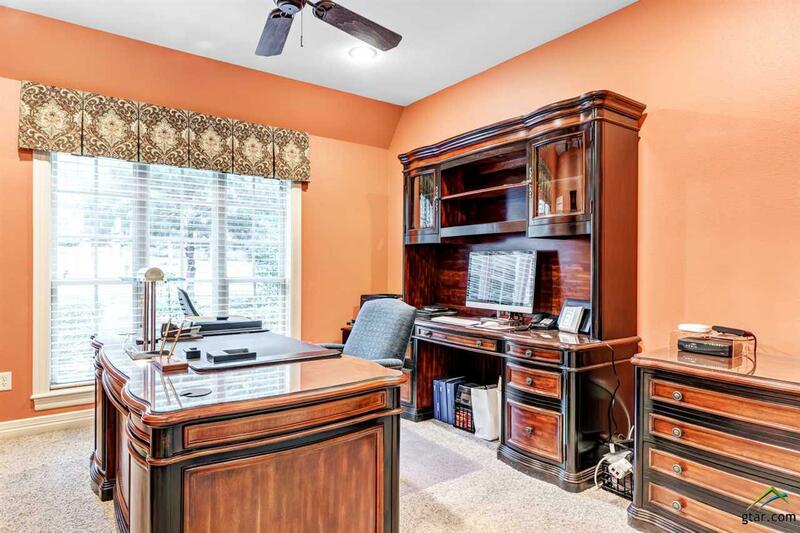 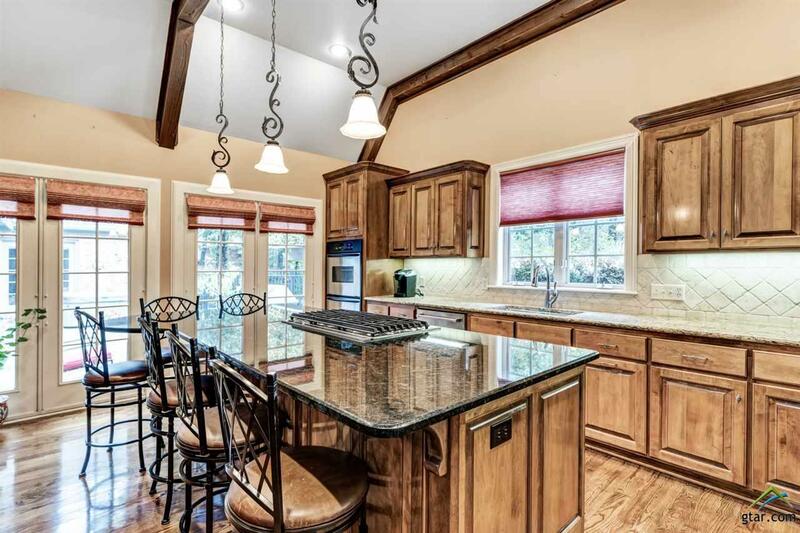 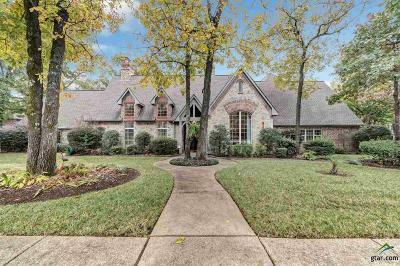 This home features 5 bedrooms, 3 and half baths. 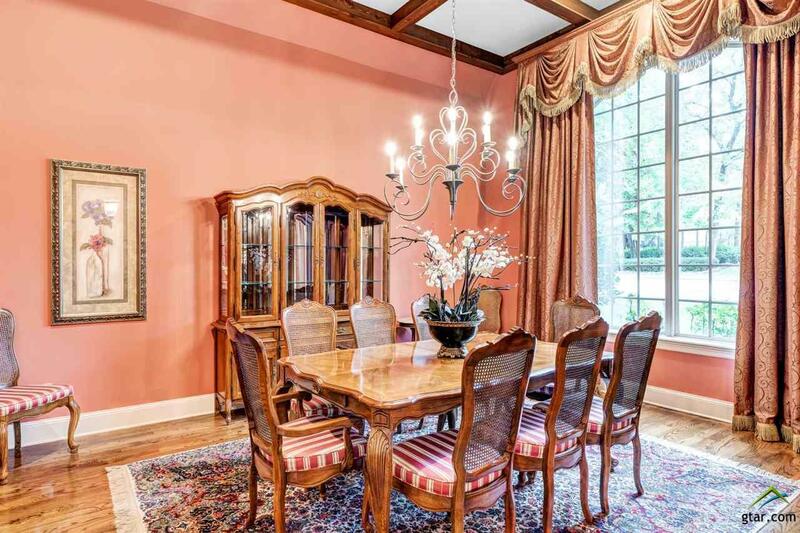 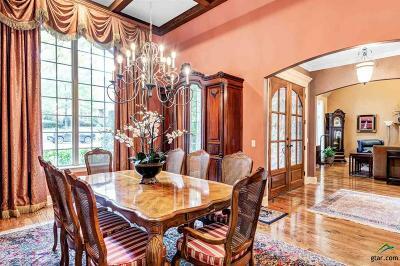 Upon entering the dining room is to the right and to the left it has a traditional formal living room with windows and French doors opening to the patio and overlooking the pergola and pool. 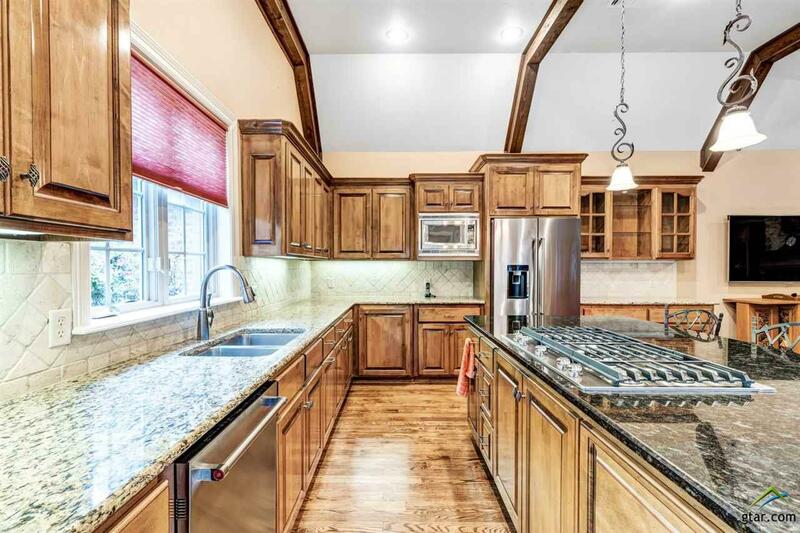 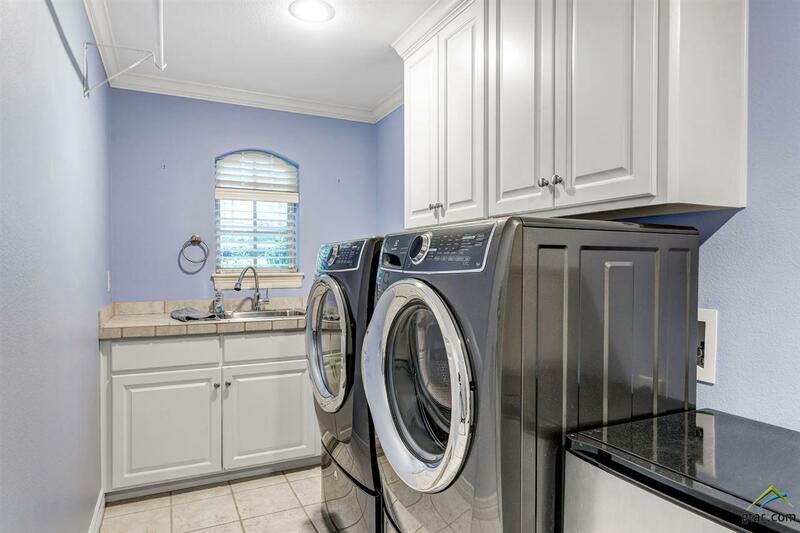 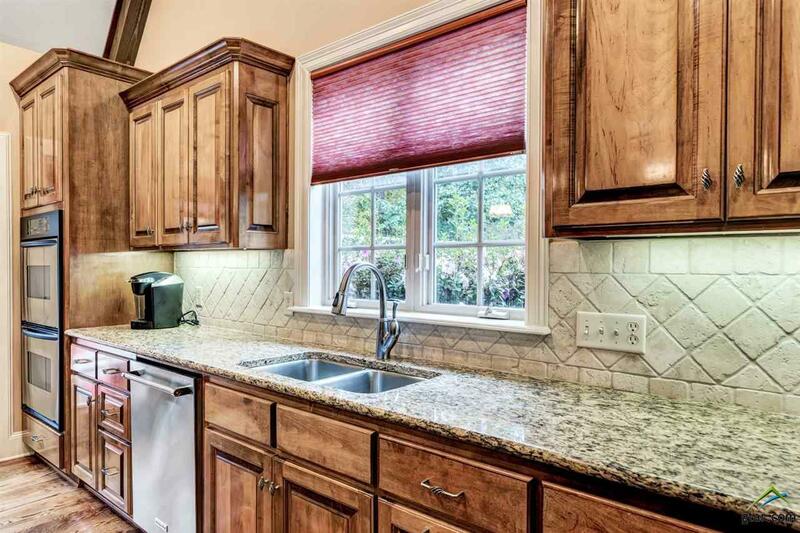 Lovely updated kitchen with oversized island and breakfast bar is open to the vaulted family room. 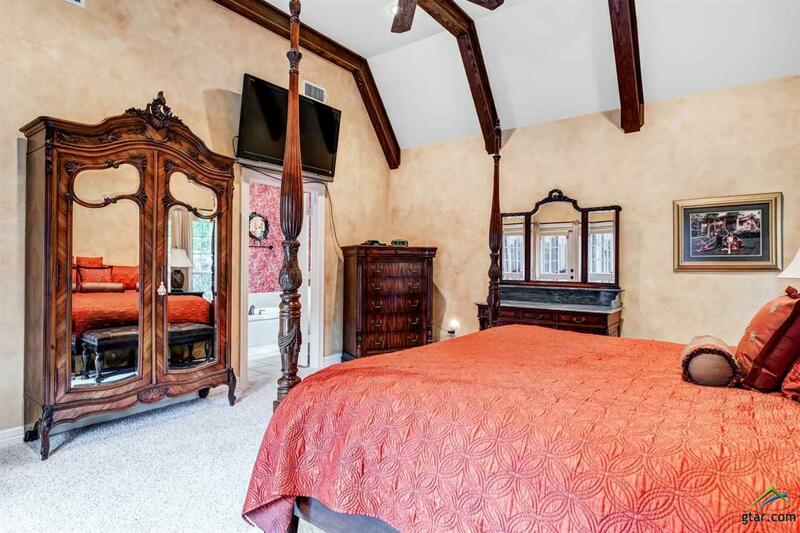 Separate master suite with large bathroom and closet. 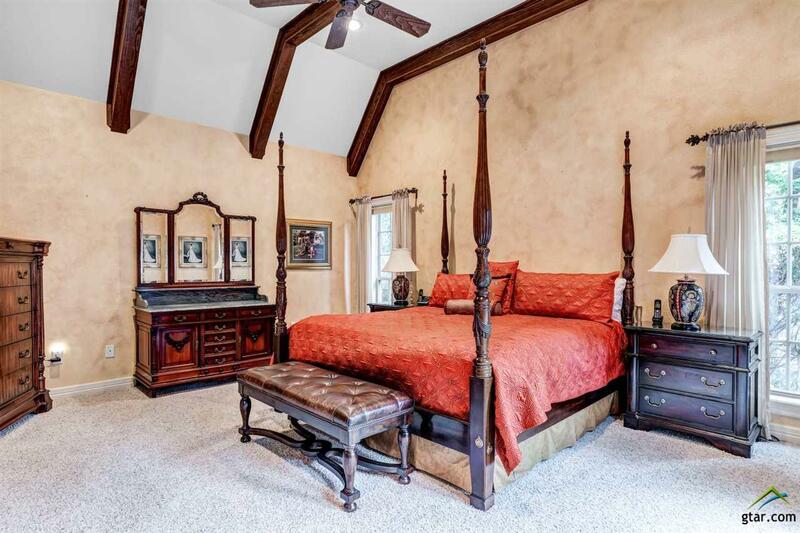 Close by is the 5th bedroom. 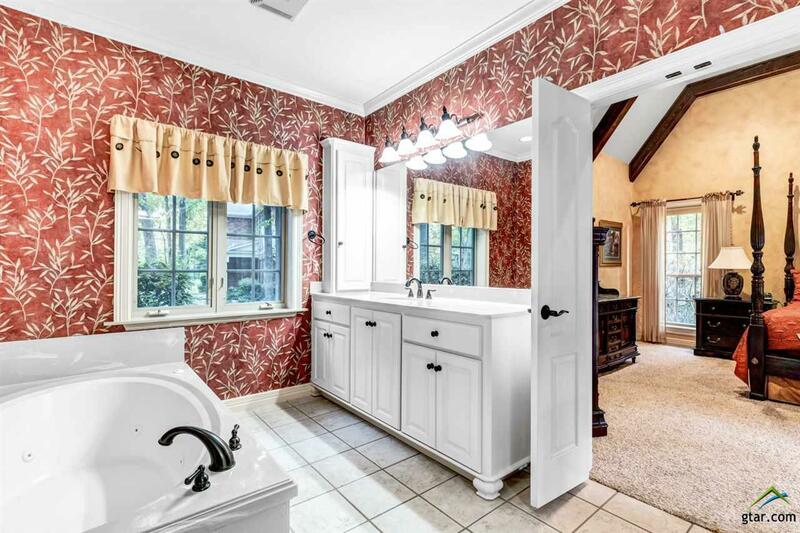 On the other side of the house but still downstairs are 2 additional bedrooms with jack and jill bathroom. 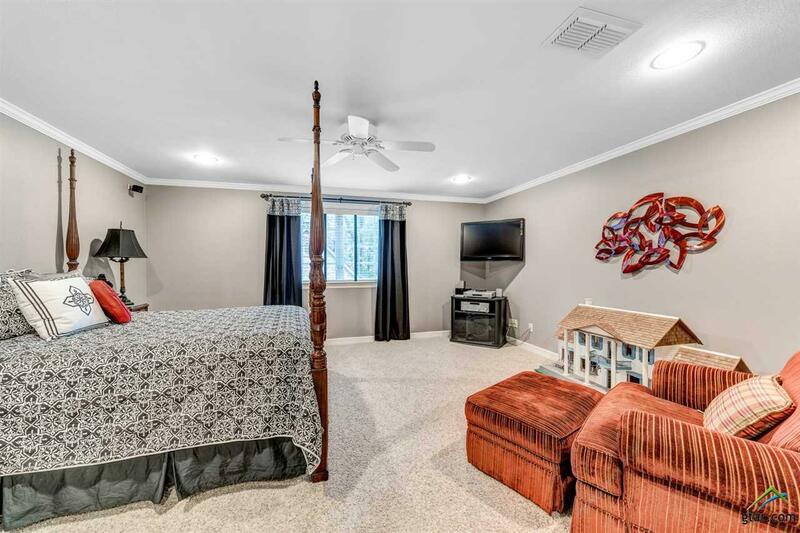 Upstairs is a large bedroom/game room with full bathroom and large closet. 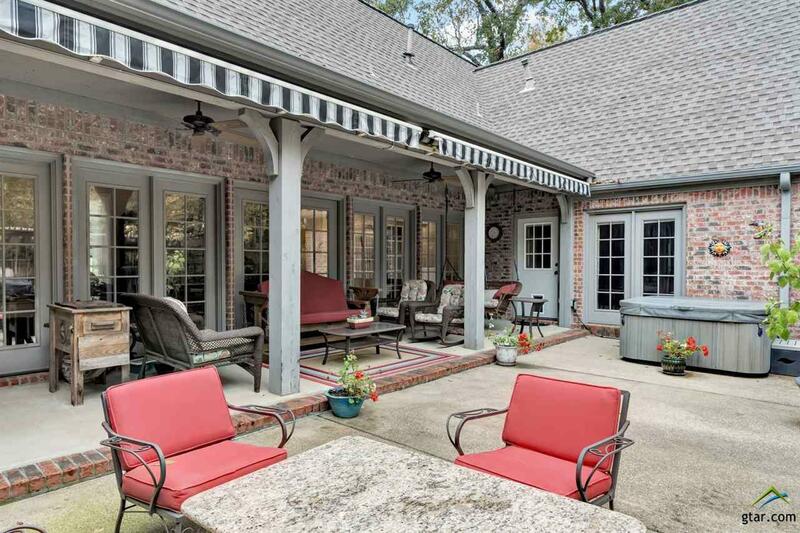 There is a 3 car garage and also a separate 2 car garage that has been converted into a heated and cooled workshop. 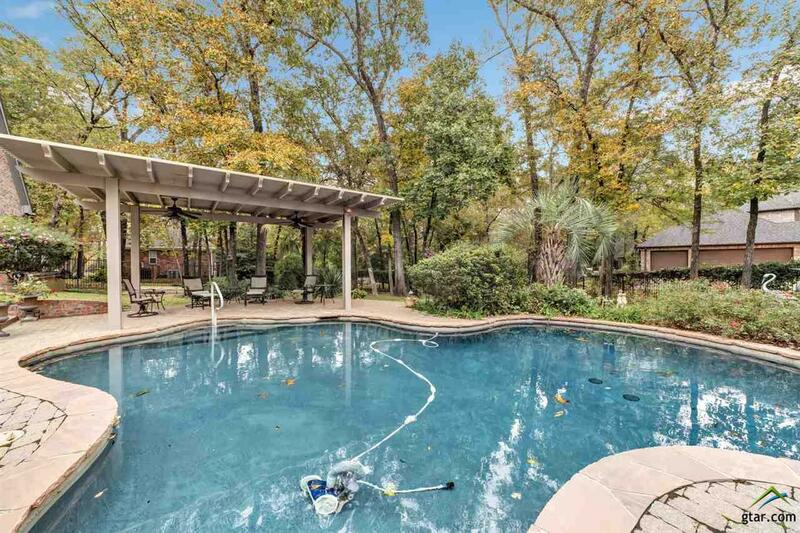 It also has a back up generator and a complete mosquito misting system. 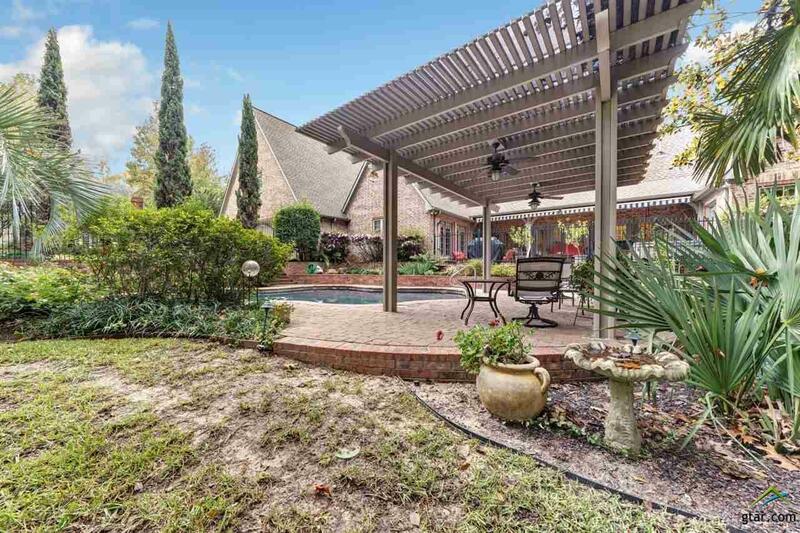 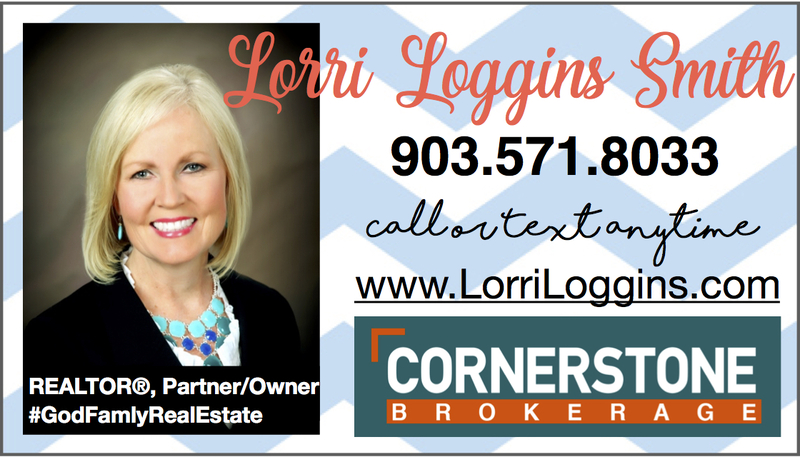 Don&apos;t miss out on this home that truly has it all!